Don't be greedy, sharing is caring. If you have a brand new Xbox One, let some friends and family in on the action by getting a few extra controllers. You can connect up to eight controllers on one Xbox One console. Now that's a gamer party waiting to happen. Connecting your first Xbox One controller to your Xbox One was probably fairly easy, since it was part of the initial setup process you had to undergo when you first started the Xbox One. However, pairing additional controllers isn't as intuitive, even if it's not hard. Here are a few ways to pair your extra Xbox One controllers. 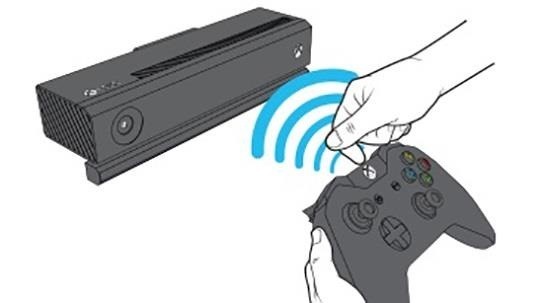 For those of you with an older generation Xbox system, this method should be very familiar. On your Xbox One controller, press and hold the Xbox button to turn it on. Now, turn on your console, and press the Connect button located on the side. Now, within a 20-second window, press and release the Connect button on the controller. The controller's Xbox button will quickly flash a few times, indicating that it's searching for the console. Once found and connected to your Xbox One, the flashing light should switch to a solid. Repeat for all other controllers. The Kinect will read the LEDs and automatically pair your device. NOTE: You do not have to be that close for the pairing to work. Just point your controller in the direction on the Kinect and it should recognize it. Probably the most effortless method of pairing your Xbox One controller is to use the USB to micro-USB cable. Simply connect the controller to the console and turn both on. They should automatically pair. News: Is the End Coming for Quadriplegic Gaming? I could not find any helpful information on this topic. I finally figured it out by trial and error. 2.) 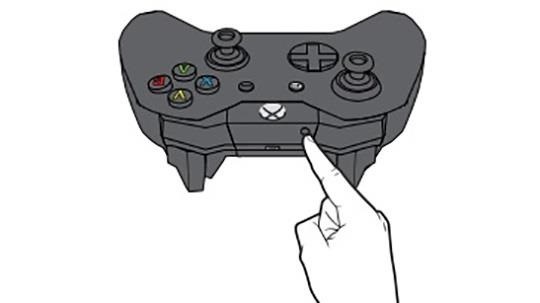 Turn on the controller by holding down the Xbox button until it starts flashing then release. 3.) Push and hold the small black sync button on the front of the controller until the Xbox button starts flashing faster then release. 4.) Now push and release the sync button on the side of the xbox console. 5.) Then push and release the Xbox button on the controller. 6.) The light should slow down then stay on. 7.) My additional remotes are now working properly. I have an xbox one 500GB special edition (Blue). 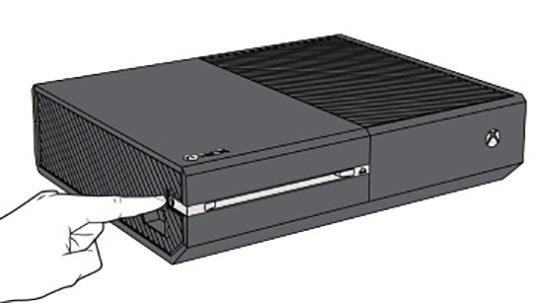 To pair the second controller, push and hold the small round button at the front side of the controller, above the micro usb port until the xbox logo starts flashing fast. Release the button. On the console, UNDER the xbox button (on/off), there is also a small round button. Press it and release it after the xbox logo starts flashing fast. Give it a few seconds and you will have paired the second controller. An update for your controller might be required after the pairing. Hope this helps.